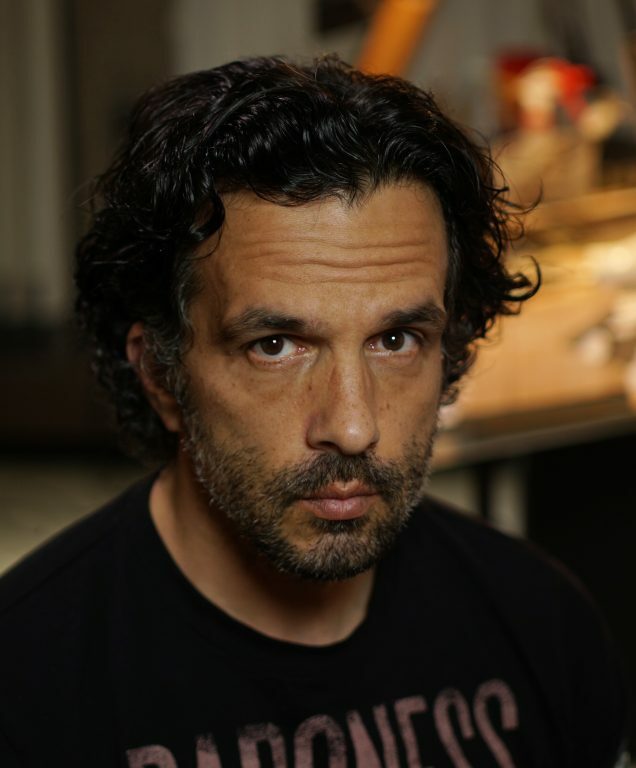 WASHINGTON – United States Mint Director David J. Ryder announced that Sculptor-Engraver Joe Menna has been named Chief Engraver of the United States Mint. Prior to joining the Mint, Menna worked as a sculptor and instructor at the Johnson Atelier Fine Art Foundry in Mercer County, N.J., creating life-sized figures and working digitally on projects for a variety of clients. Concurrently, he pursued his own sculpting and created many works, notably a seven-foot-tall cupro-nickel statue for the Grounds for Sculpture and a temporary 30-foot tall monument for the Hamilton train station in Hamilton, N.J.
His work has won multiple Krause Publications’ Coin of the Year awards in various categories. Menna has been honored both for coins he sculpted and designed and for coins he sculpted from other artists’ designs. In addition to his work at the United States Mint, he maintains an active freelance career in toys and collectibles, and he is recognized as one of the world’s leading practitioners of digital sculpture. Menna holds a Bachelor of Fine Arts degree in sculpture from the University of the Arts, a Master of Fine Arts degree in sculpture from the New York Academy of Art, with postgraduate study at the Saint Petersburg Stieglitz State Academy of Art and Design in St. Petersburg, Russia. His continuing professional education includes studies at the Pennsylvania Academy of Fine Art, the Sculpture Center, and the Art Students League.